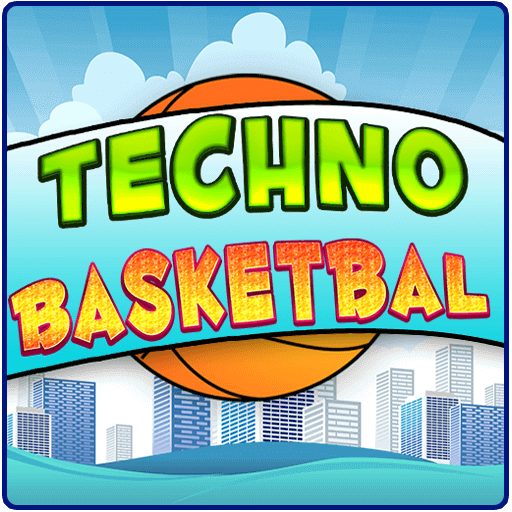 Get ready to experience the most fun, challenging and addictive game of basketball shooting. EVER! 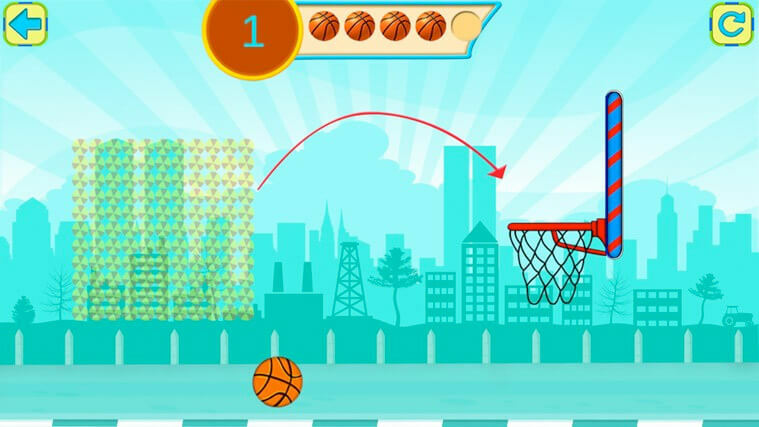 Shooting hoops can be fun; but when extra calculations and obstacles come along, it can be exhilarating fun! The goal of this game is simple: make a basket! Sounds simple right? With a limited amount of balls, you will need to calculate ever shot to the last detail. As levels progress, so does the challenge and difficulty! Every level comes packed with obstacles along the way that make even the best players fail! 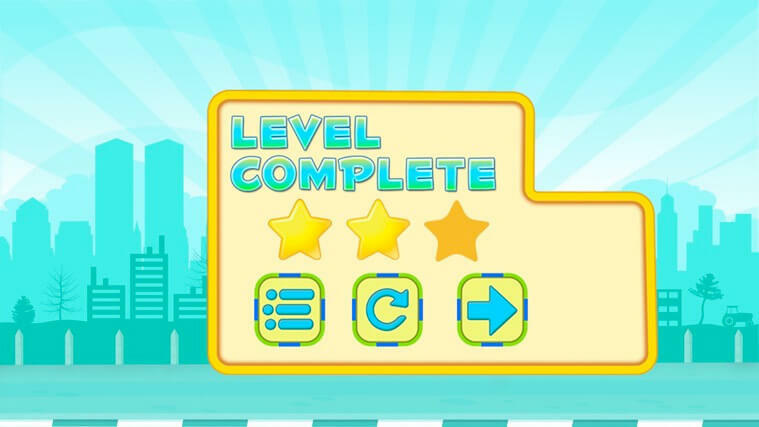 With amazing graphics and detailed effects it may be the most addictive and fun physics game in the store! Be careful the ball doesn’t fall through the gap or reaches the sky… This counts as a lost ball! It need to bounce every time on the bar before it goes inside the basket, now Its not so simple, right? Also, be careful with pinching machines and intricate scenarios; their sole goal is to make you loose! So, the ball is already in the court; what are you waiting for? 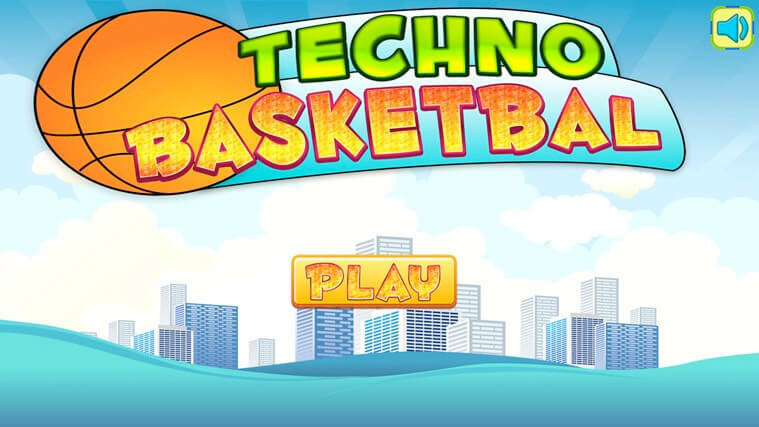 Start shooting hoops! As levels progress, so does the challenge and difficulty! 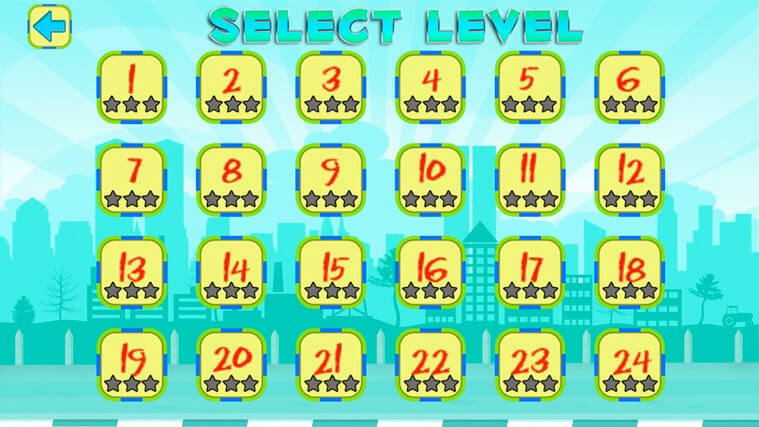 Every level comes packed with obstacles along the way that make even the best players fail!